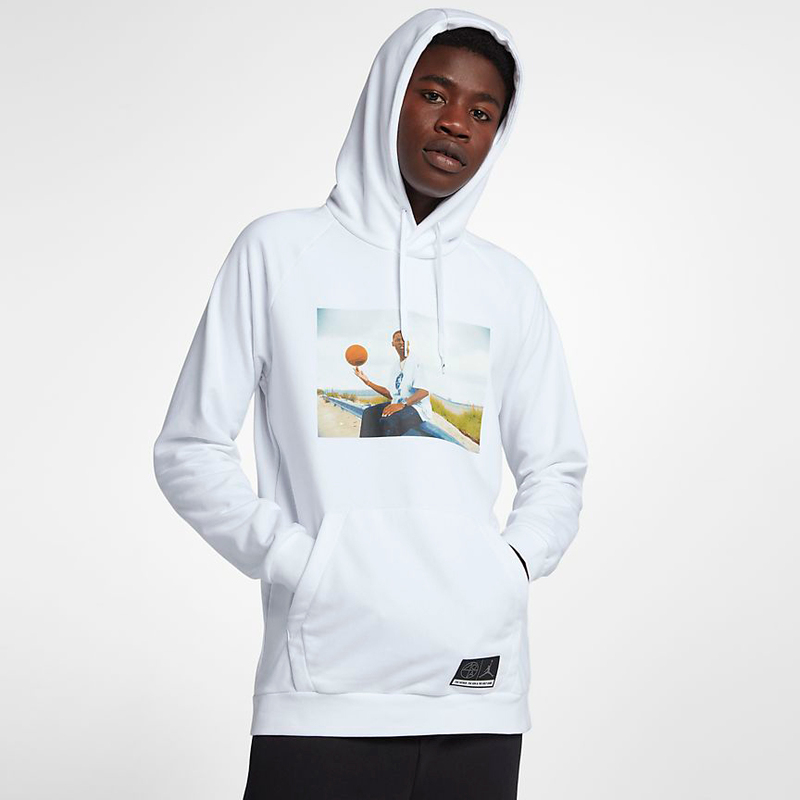 New from Jordan Brand’s “He Got Game” clothing collection are these pullover fleece photo hoodies to hook with the Air Jordan 13 “He Got Game” sneakers. 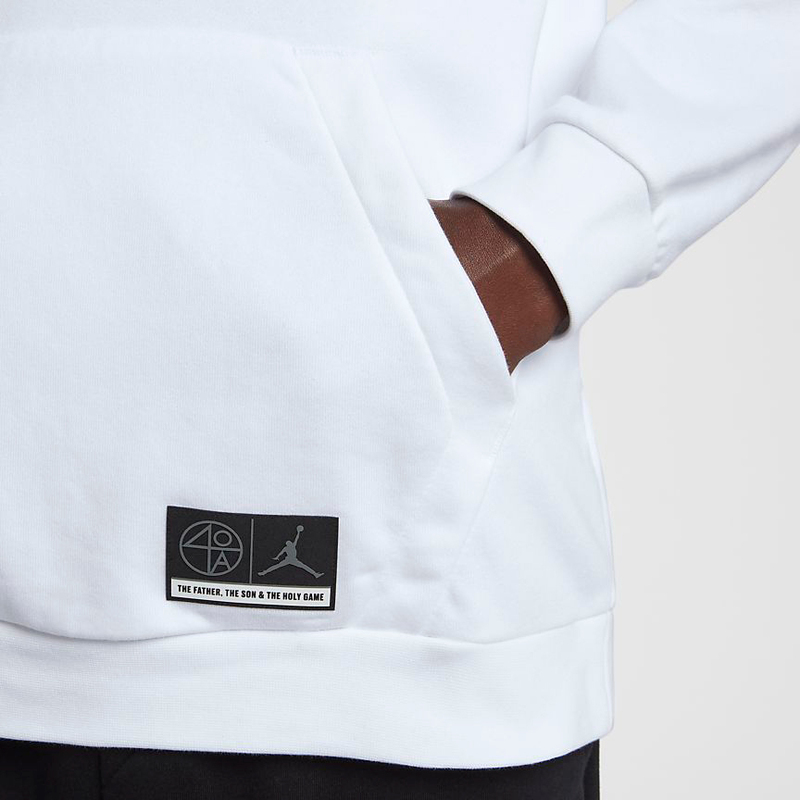 Featuring a shot from the classic basketball film on the front with a double logo tag on the kangaroo pocket that pairs up the Jumpman icon and Spike Lee’s 40 Acres & A Mule Filmworks branding, these fleece fabric Jordan hoodies come in White and Carbon Heather to complement the kicks during the cooler weather. 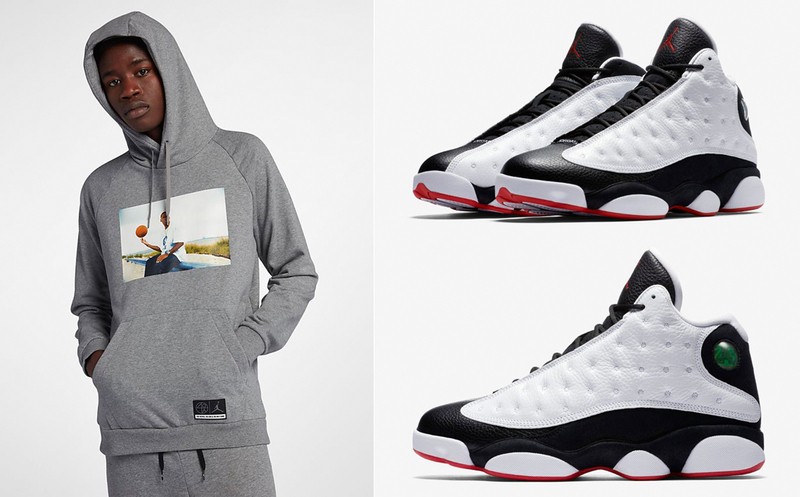 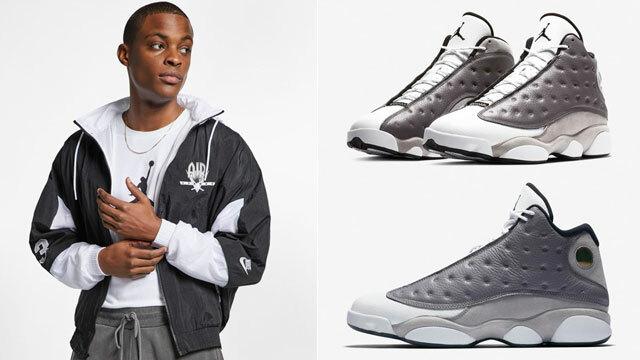 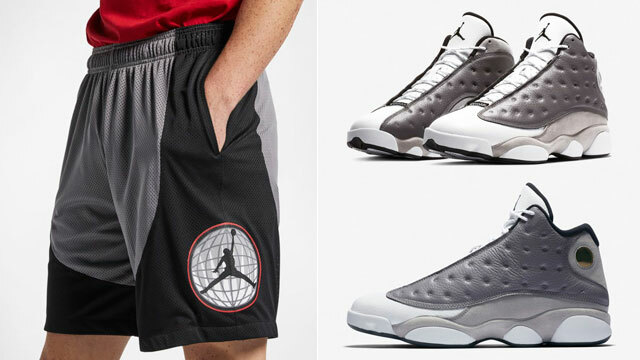 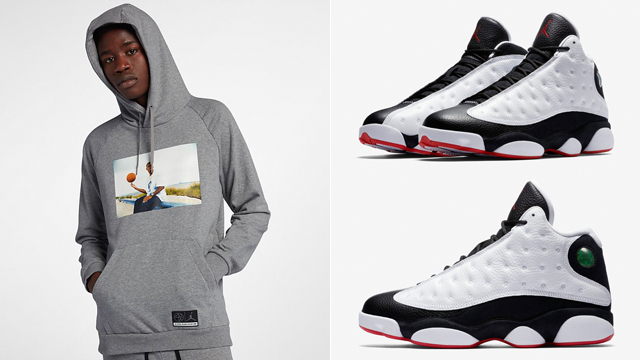 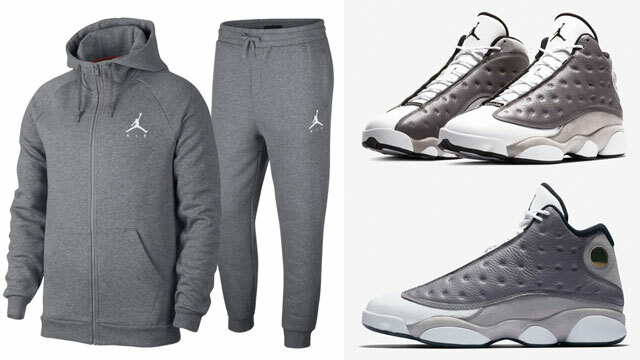 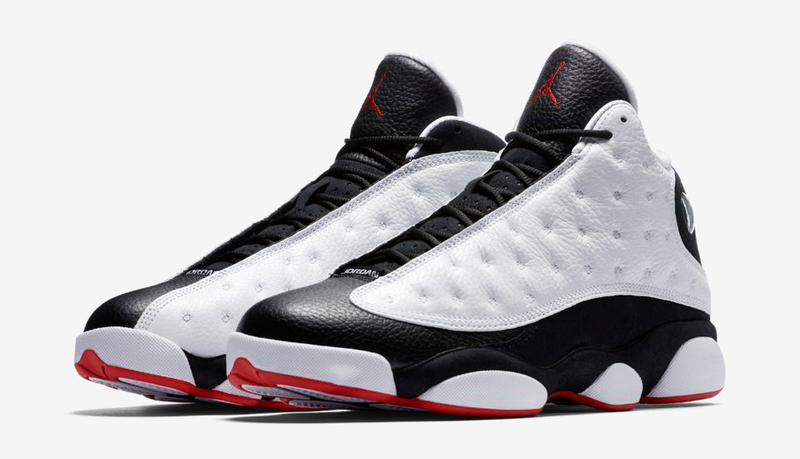 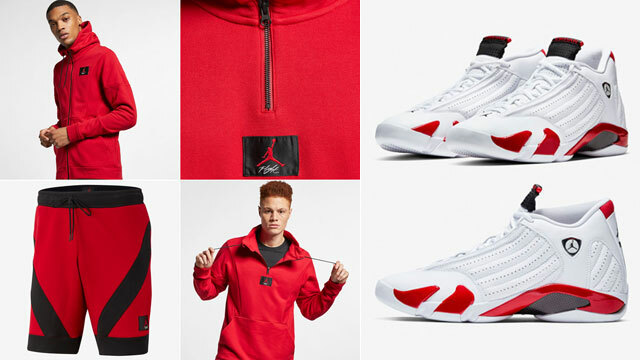 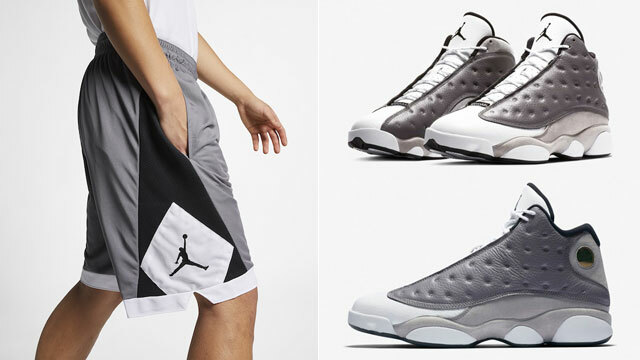 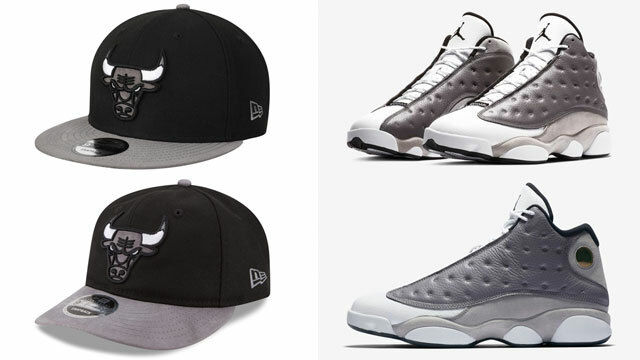 You can hook yourself up with the “He Got Game” Jordan hoodies and AJ 13 Retro shoes to match below. 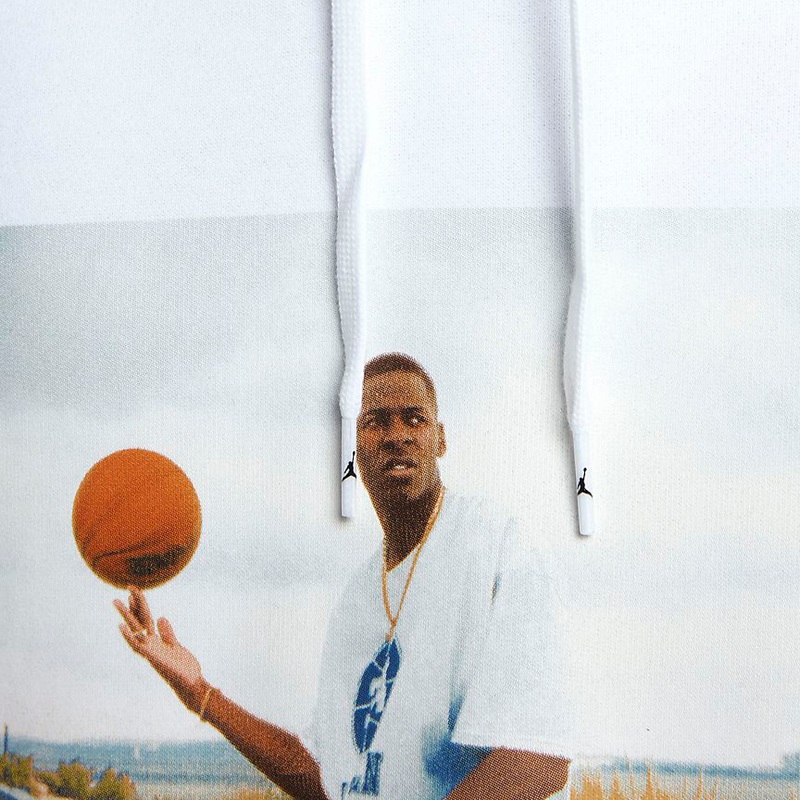 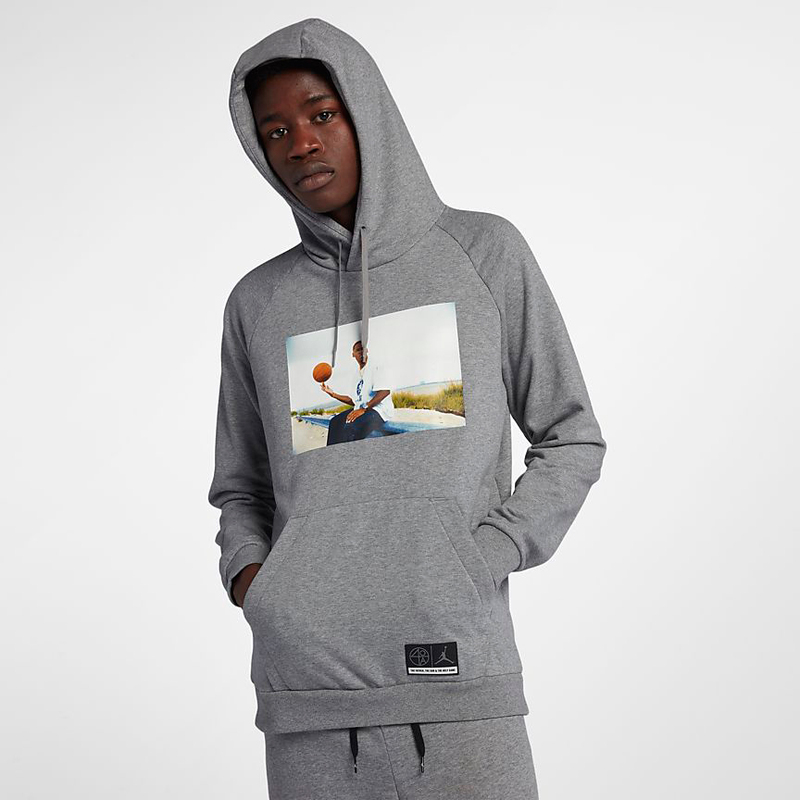 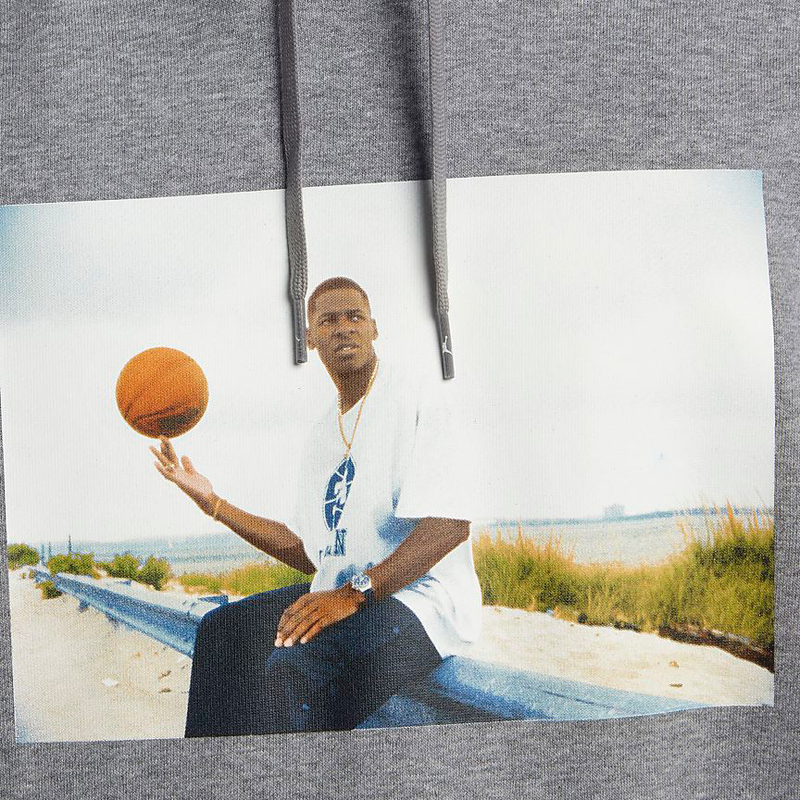 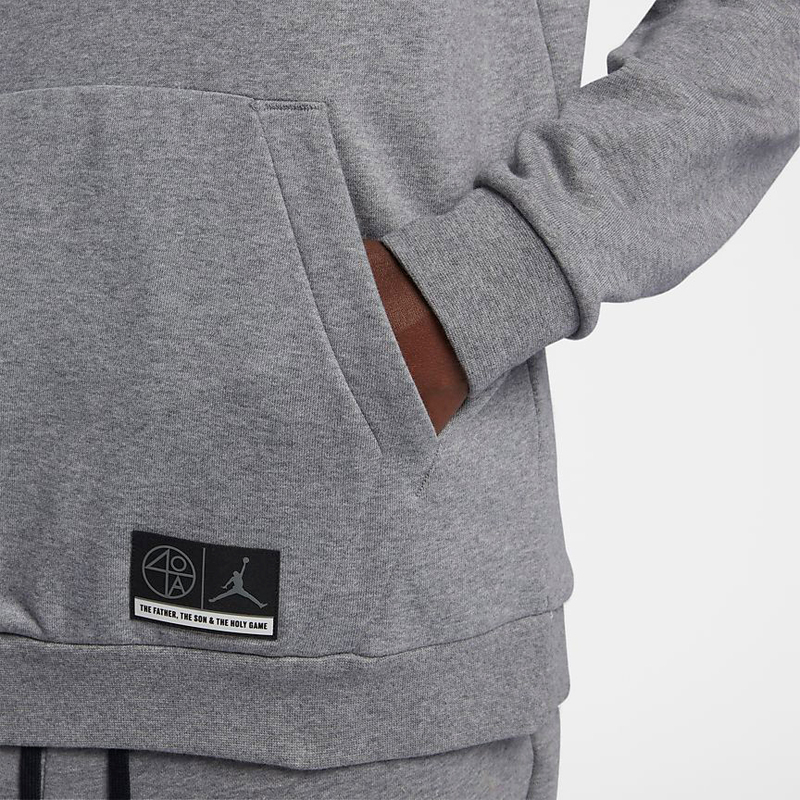 The Jordan “He Got Game” Pullover Fleece Hoodie is available at Nike.com.